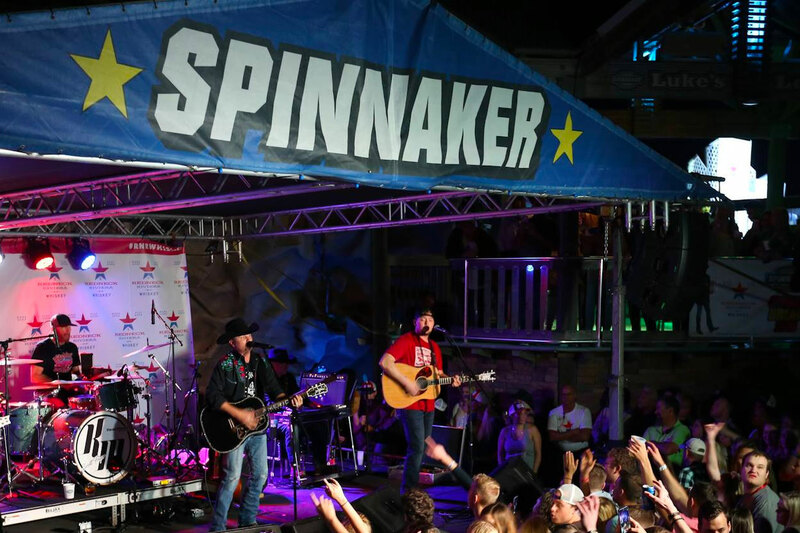 For nearly 50 years, Spinnaker has helped shape Panama City Beach into what it is today. The iconic Spring Break party spot has been throwing down since 1972 and has evolved with the times. The ‘times’ now call for Spinnaker to drop the nightclub scene and rebrand as a beachside grill. On Tuesday, January 15, Spinnaker Beach Club officially announced that their nightclub days are over and they will move into 2019 as Spinnaker Beachside Grill. While all the details about the new Spinnaker Beachside Grill are not yet being released, favorites like the Paradise Burgers, Fish Tacos and Spin Mac n Cheese will remain. What the final version of the new Spinnaker will look like is still evolving and has much to do with the life-altering impact of Hurricane Michael. What do you think of the rebranding and new direction of Spinnaker?